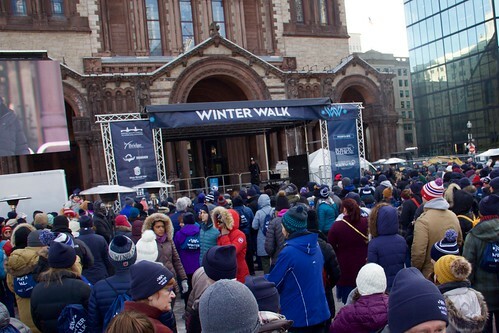 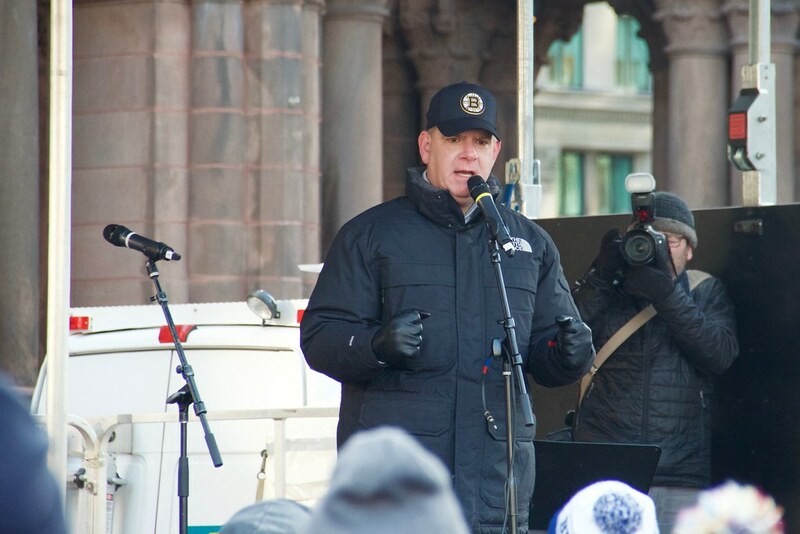 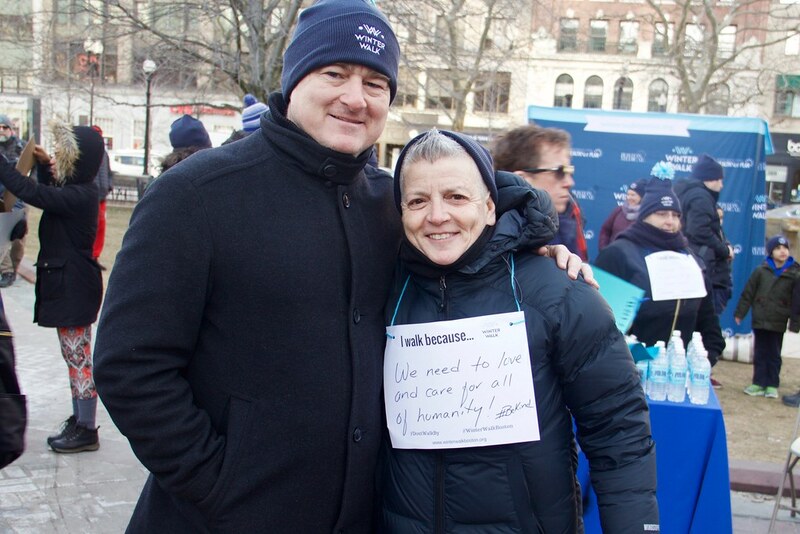 Our Two Ten team joined thousands of people bundled up to walk through the streets of Boston Sunday morning with a mission to help end homelessness during the third annual Winter Walk. 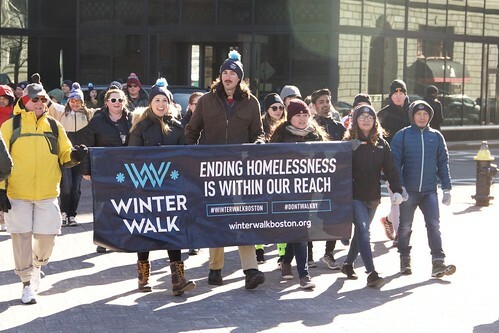 The walk takes place in February to demonstrate the hardships that homeless individuals face during the winter. 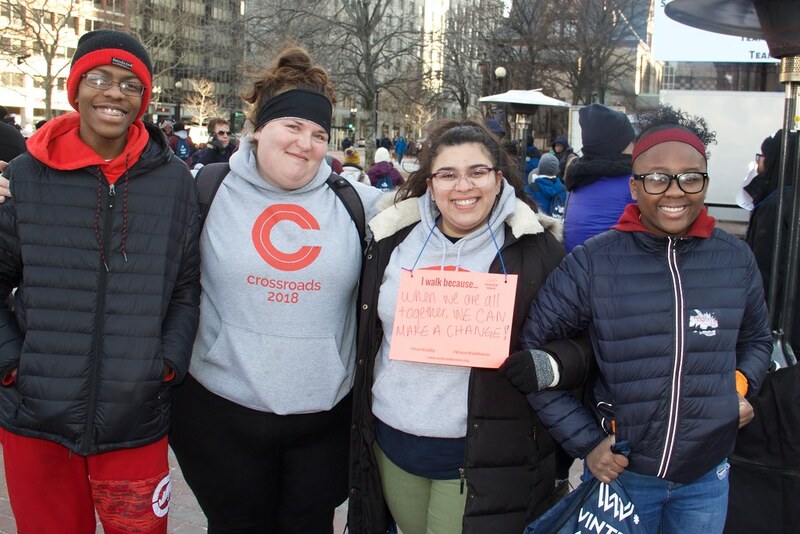 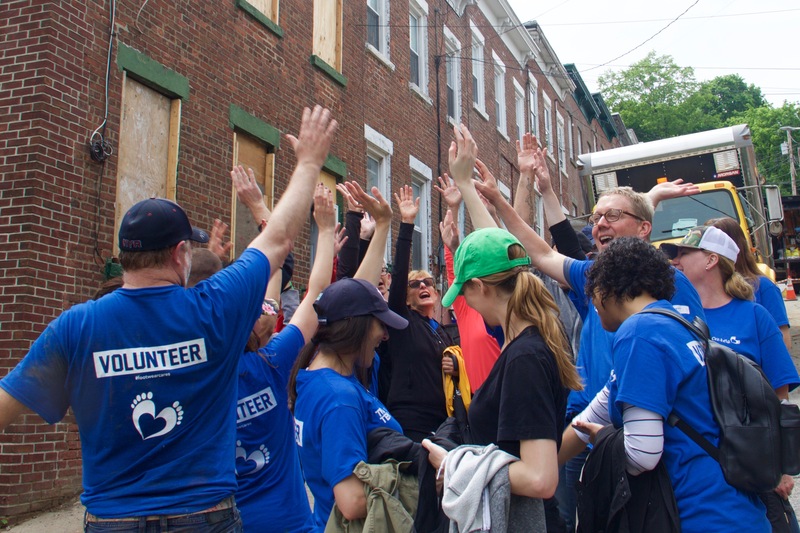 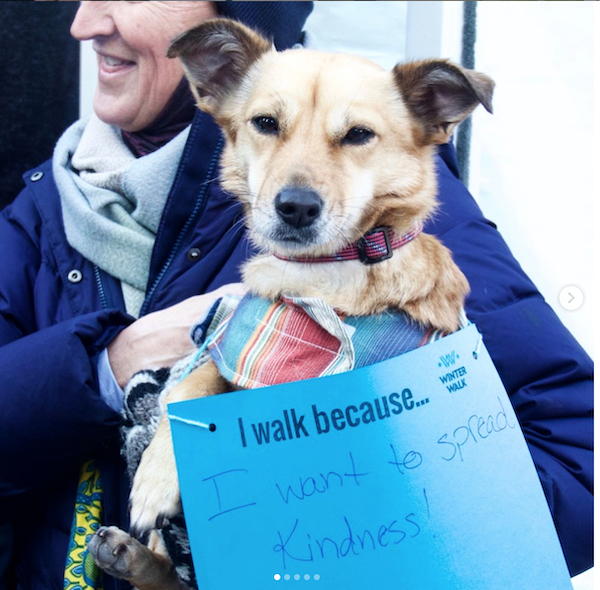 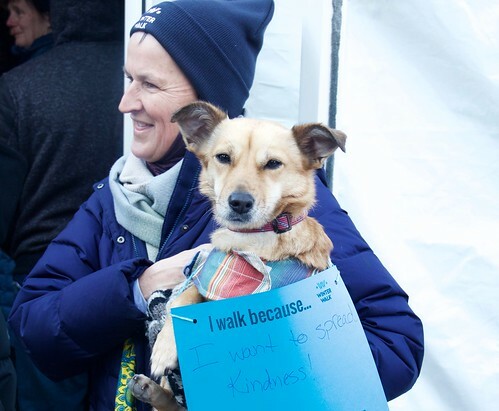 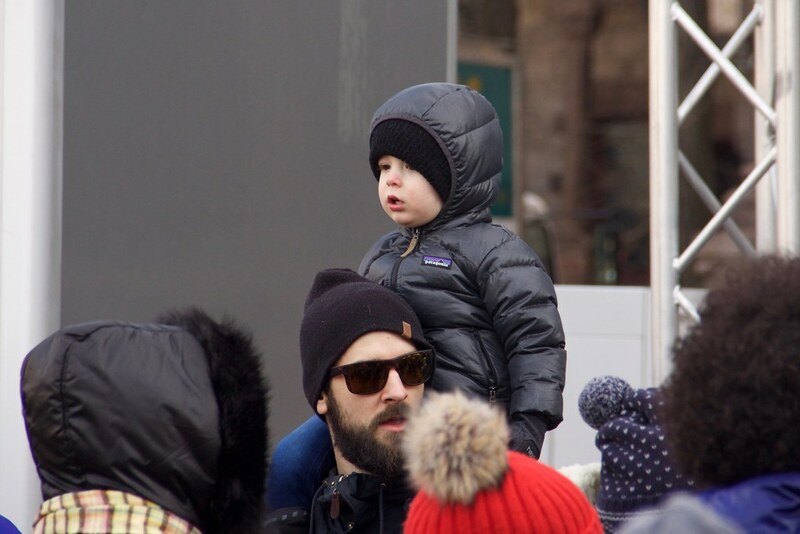 The event organizers wanted to raise awareness around the issues of homelessness, and thought that in the coldest month of the year, walking outside would be a way to spend just a few moments in the shoes of people experiencing homelessness. 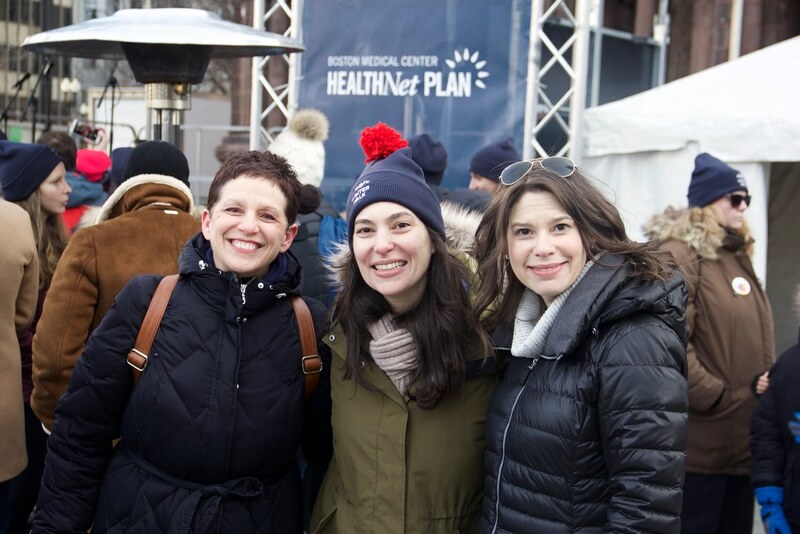 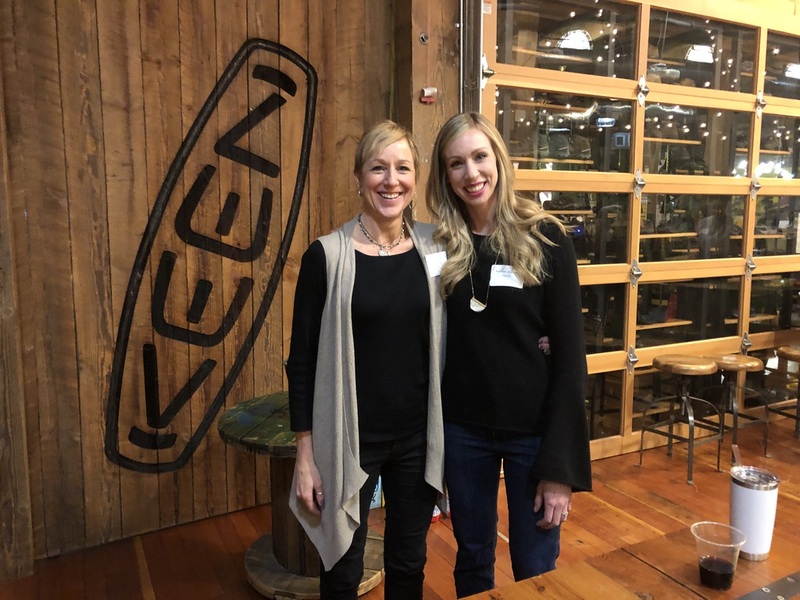 It was also the perfect event for our team to kick off Two Ten Day celebrations, which will continue throughout the week of February 10 – February 16, 2019. It’s a poignant reminder during these frigid months and we’re proud to have spent our birthday, #TwoTenDay, walking with our friends, and #FootwearCares Title Sponsor, Shoes.com, who also donated 100 pairs of shoes to help the Winter Walk community partners: Boston Health Care for the Homeless, Brookview House, Pine Street Inn, Y2Y Harvard Square, and Boston Medical Center. 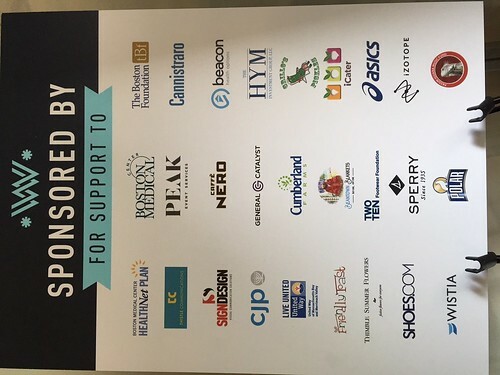 Additional shoe donations were made by ASICS and Sperry too. 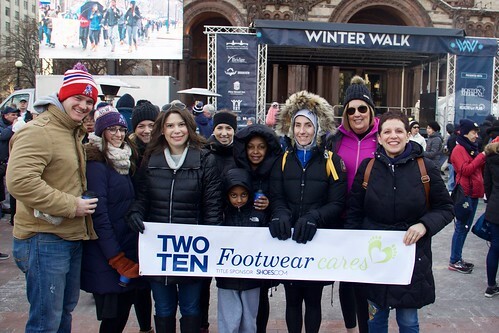 Thank you to our amazing #footwearcares community for helping us celebrate our #TwoTenDay in such a meaningful, impactful way. 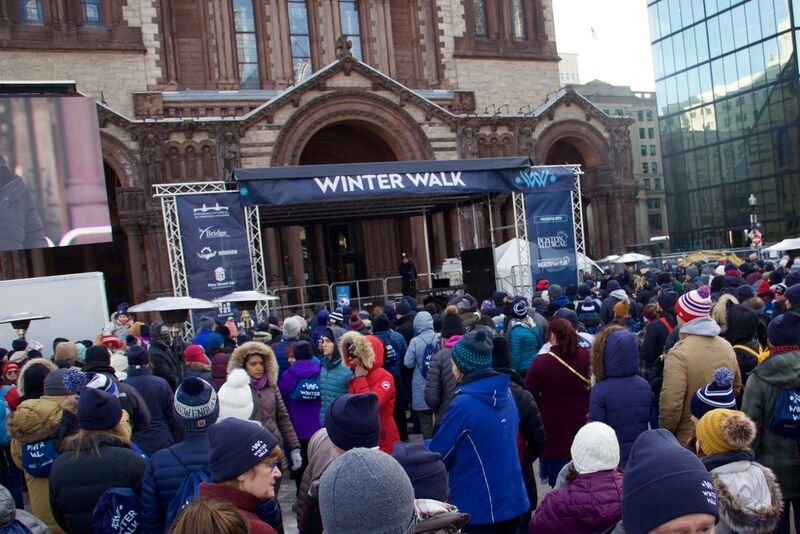 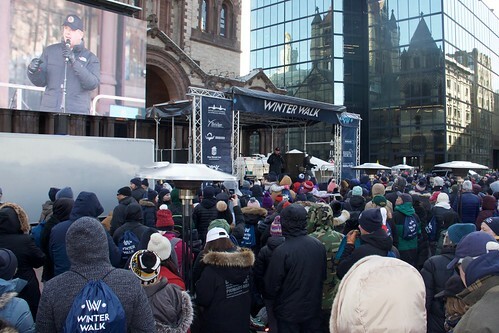 For more on the Winter Walk, please read this article, posted by the Boston Globe.